Here at Maidstone Physio Clinic you are welcomed by warm, friendly staff and treatments are tailor-made to your individual needs, by understanding all aspects of your home/work life in order to get you better and keep you moving. The clinic was established in 1979 by Rosalyn Carley in Pudding Lane, Maidstone. However due to the popularity of the clinic, it wasn’t long before bigger premises were needed, and in 1990 we moved to our current London Road location. 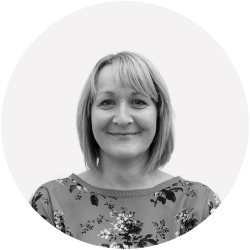 Anna Carley, Ros’s daughter-in-law, has now taken over the reins, but continues the same level of commitment in offering first class care to every individual that enters the clinic. Under the care of Anna and the team, the clinic has continued to thrive. Over the years the clinic has maintained an excellent reputation amongst local GPs, consultants and members of the community, leading to a high level of referrals for treatment (please see our Testimonials from doctors and patients). 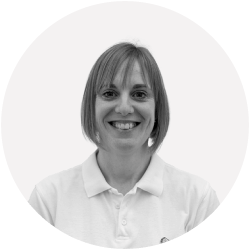 Hi, I’ve been working as a Physio since 1997, after graduating from Sheffield Hallam University (near to my home city of Leeds). I spent 9 thoroughly enjoyable years working in the NHS, gaining loads of valuable experience, but got more and more frustrated with the mountains of paperwork and meetings, so decided to leave in 2006 to join my lovely mother-in-law in her private practice. Determined to be the best Physio I could be (I’m a bit of a perfectionist! ), I enrolled at the University of Brighton to study for my Masters Degree, gaining my advanced qualifications in the treatment of all muscle/joint/nerve problems and becoming a member of the MACP (specialist manual therapist) in 2008. I love meeting new people and am passionate about getting them better. I look upon every new patient as an individual and treat them exactly how I would want a member of my own family to be treated. It is so rewarding being able to make a difference to people’s lives by getting rid of their pain and getting them back to normal with a smile back upon their face. When I’m not at work you’ll find me enjoying quality family time with my husband and 2 daughters – usually at the seaside eating chips and ice-cream or at home baking cakes and watching Strictly Come Dancing! 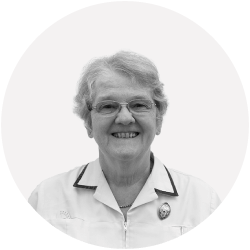 I’m Anna’s mother-in-law, and I established the Maidstone Physiotherapy Clinic in June 1979. Initially situated on the 4th floor of StarHouse, in the centre of Maidstone, it opened at 116A London Road in January 1990 and, except for a short stay in Knightrider Street, it has been here ever since. In May 2013, I was delighted to hand over the Practice to Anna, knowing that it would be in very capable hands. I have not been disappointed. 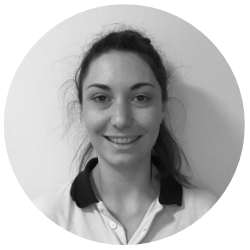 Anna has been able to “grow” the Practice, introducing Acupuncture, Biomechanical assessments and fitting of Orthotics, Sports Therapy, Pilates and in January 2016, Yoga. I am still working in the Clinic one morning per week, which enables me to continue doing what I enjoy most, treating patients! I am also available to help out if any of my colleagues are ill or on holiday. In my free time, I enjoy time with my family and helping out with my Granddaughters. I also enjoy travelling, with my husband, in our motorhome. Conversational French, crosswords, reading and occasionally knitting tend to fill the rest of my time. I’ve been working as a physiotherapist since qualifying from Sheffield Hallam University in 1997. I spent my first 2 years working in the NHS in Liverpool rotating around the various different Physiotherapy disciplines. I then moved to Maidstone in 1999 and started working at the William Harvey Hospital specialising in Orthopaedics & Out-patients. I have worked at Maidstone Physiotherapy Clinic in varying capacities over the last 10 years or so. Initially this was alongside my NHS work, but then in May 2013 I finished working within the NHS and moved solely to Maidstone Physiotherapy Clinic. When I’m not at work I enjoy running, the occasional bike ride, but mostly you’ll find me spending quality time with my husband and 2 children. I qualified as a Physiotherapist from Kings College London in 2014. Since then I have worked in multiple disciplines within two NHS Trusts in Kent and with a professional football club academy completing pitch-side assessment and weekday injury clinics. 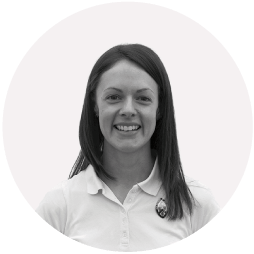 I currently work in a musculoskeletal NHS department and at the Maidstone Physiotherapy clinic. My interests include sports injuries and rehabilitation, and the management of tendinopathies. I enjoy working with clients who are as motivated and engaged in managing their condition as I am. I studied to become a Physiotherapist at King’s College London, graduating in 2006. Since then I’ve gained experience in both the NHS and private sector. I have worked with a wide variety of patients from sports people looking to improve their performance, to neurological patients learning to walk again. Being a Physiotherapist is a really rewarding job. Physiotherapy is a two way process and I have certainly met some very inspiring patients along the way. Anyone with a bit of motivation can benefit from Physiotherapy no matter what their starting point. I am particularly interested in rehabilitation and injury prevention and this has led me to train to teach yoga and pilates. In my experience these are fantastic for enabling people to better understand their bodies and therefore manage and prevent aches and pains. When I’m not a work I love being outside. I am happy in a pair of muddy boots exploring the countryside with my partner. I recently hit the slopes for the first time which was a lot of fun but I’ll need a few more lessons before I can call myself a skier! 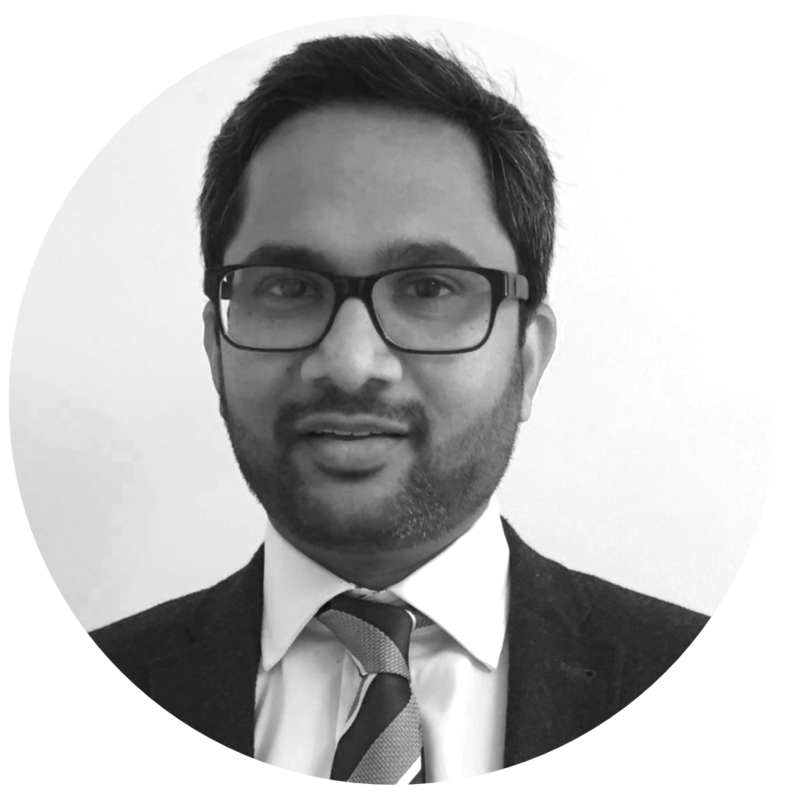 I’m Suresh and I have been practising musculoskeletal physiotherapy for over 15 years, during which time I have gained further specialisation in orthopaedic medicine, injection therapy and most recently musculoskeletal ultrasound for diagnostic purposes. 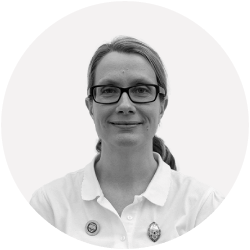 I am the first physiotherapist in the UK to hold formal qualifications in both independent prescribing and MSK ultrasound. I hold a unique combination of skills in the form of non-medical prescriber and my ability to perform diagnostic and interventional MSK ultrasound. As well as performing diagnostic ultrasound, I am also able to offer ultrasound-guided soft tissue and joint injections. I am delighted to be working alongside Maidstone Physiotherapy Clinic to offer patients a broader and more extensive service. When not working, I enjoy socialising, cooking and spending time with my wife and two daughters. I have been working as a Chartered Physiotherapist for 3 years now since I completed my Physiotherapy Masters at UEA. 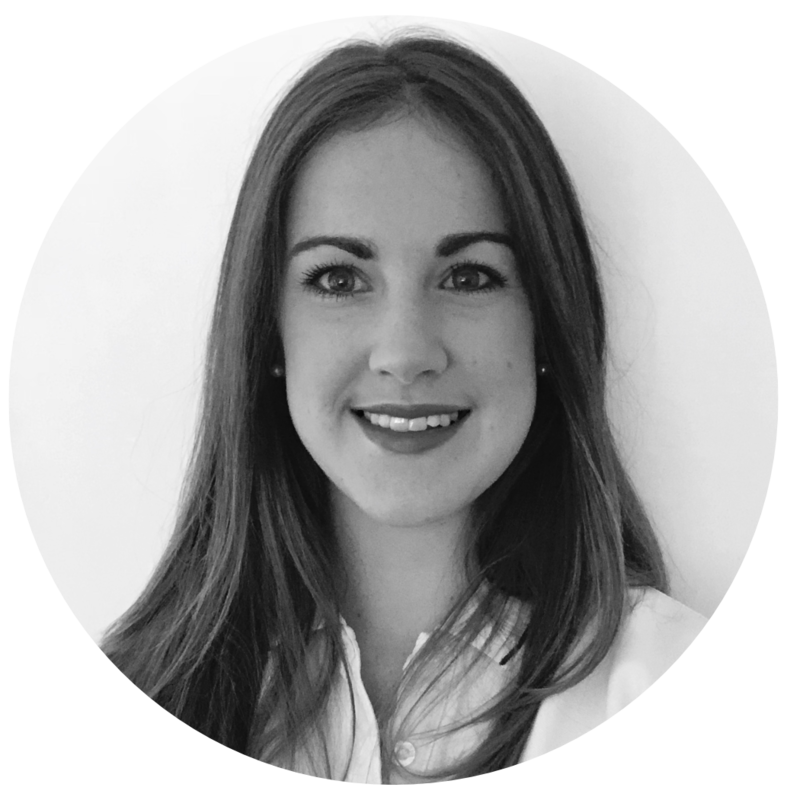 I initially trained as a Sport Therapist at Hertfordshire University in 2008, after which I spent some time working with several professional sports teams. I was lucky enough to work with both the England and New Zealand Rugby Teams during their Four Nations tournament at Wembley which was a fantastic opportunity! Having worked with professional athletes as well as the general public has really helped my knowledge and ability to be flexible when it comes to treating a variety of patients and injuries. I do have a special interest in Paediatric MSK conditions/injuries and I have recently trained to be a Pilates instructor. I am really excited to be starting my own classes on a Wednesday evening at the clinic as I think Pilates is a fantastic form of exercise which works the whole body, as well as the mind and is really fun! In my spare time I enjoy playing netball, going to the gym, long walks, cooking and spending lots of time with my family and friends. After 12 years working in publishing I gave up this glitzy and manic lifestyle to look after my 3 children. Once they were all enrolled at school (happily for me! ), I decided to get back out in the working world. My front of house role means I get to meet and greet the patients, put them at ease and generally engage in conversation, (which I do believe I excel at). The clinic is a fun and friendly place to be, so even Monday mornings aren’t so bad. In my spare time I love to read, eat chocolate, drink tea and watch Eastenders and Strictly Come Dancing (of which I am a SUPER fan)!